Low Volume Manufacturing is increasing in scope and reach as each year passes. And it’s easy to see why its popularity is also on the increase with the technical equipment makers and bespoke car makers, to cite just two examples, when the costs and time scales associated with small batch production are also on the way downwards. 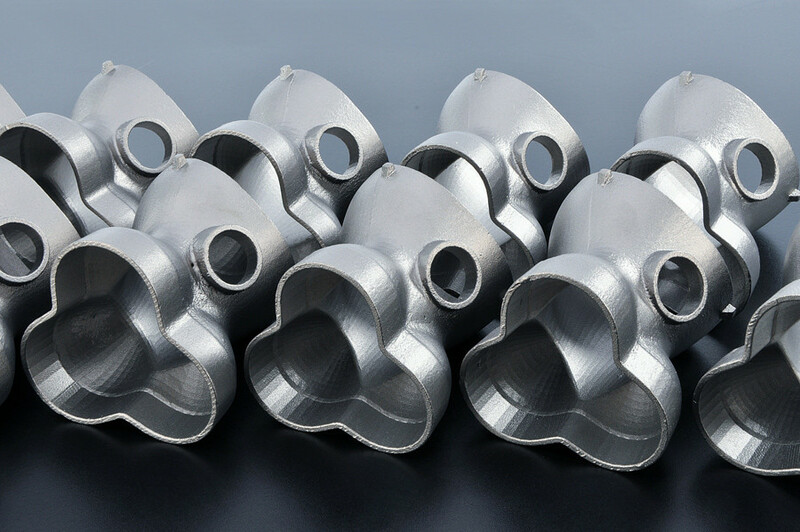 New tooling methods, base materials and moulding techniques have all played their part in reducing costs and improving the quality of low volume manufacturing. None more so than in the RIM PU sector where the low pressure tool techniques and in-tool coatings have transformed the turnaround of products and the range of high quality finishes now available to a diverse range of clients. 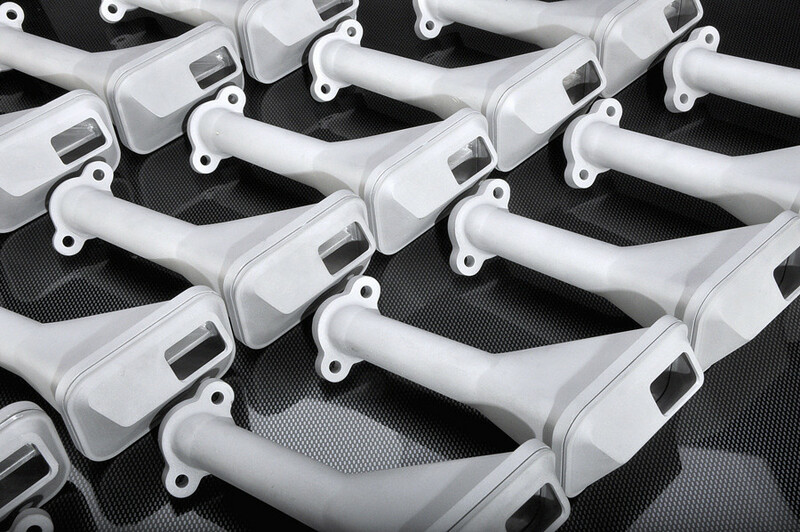 Rapitypes low volume manufacturing can now provide parts and assemblies with cosmetic coatings straight from the tool – so no more degreasing, sanding, priming, finishing and coating is required. No more variation in textures during paint application – In-tool coating eliminates surface finish irregularities in low volume manufacturing, providing a chemically bonded finished coating, which can also be provided atop self-coloured materials as well. 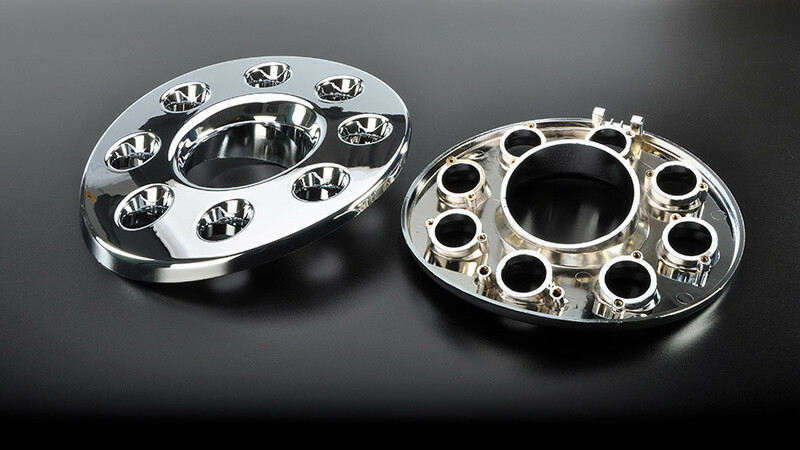 So the finishes are more consistent, of higher quality and help to contribute to a faster turnaround of piece parts. 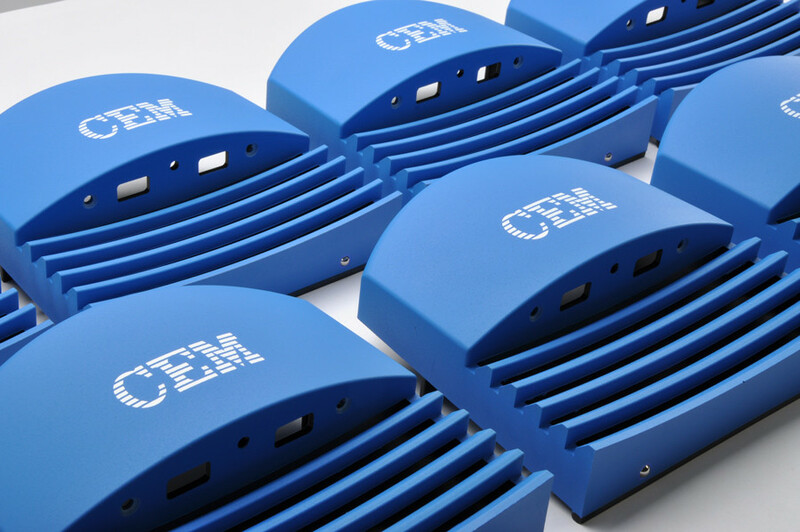 When it comes to Injection moulded components we can also provide a uniquely tailored service based on added value in small numbers. For our clients the most important requirements are quality and timeliness, but much more is available with special coatings, plated parts. 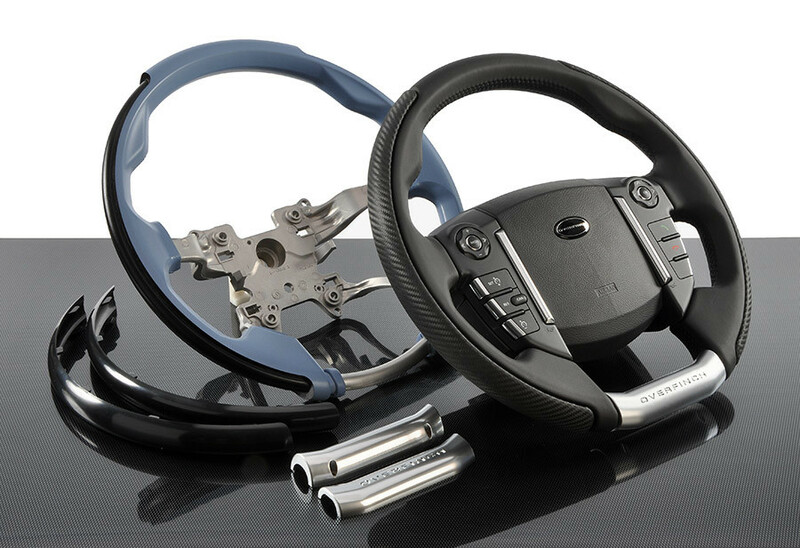 Composites of moulded and machined components to provide hybrid solutions that simplify the final assembly or smooth inventory call-offs. Our tooling solutions are selected for their suitability for low volume manufacturing and in accordance with our clients’ exact requirements – so if an initial batch of parts is required followed by another sometime ahead, we will recommend our RAPITOOL™ system in which the tool bolster is shared with other tools leaving just the cavity and core to be stored. 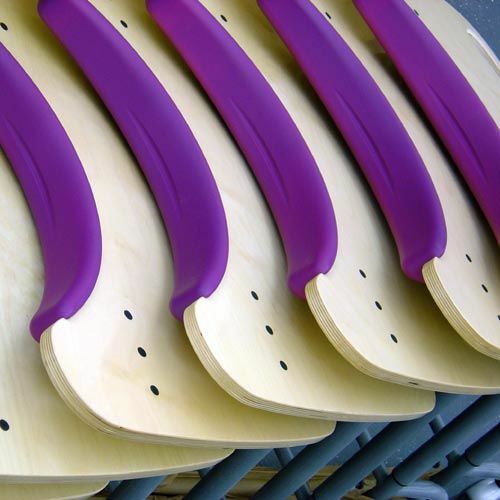 Of course there’s more to small batch production than simple mouldings and part assemblies. 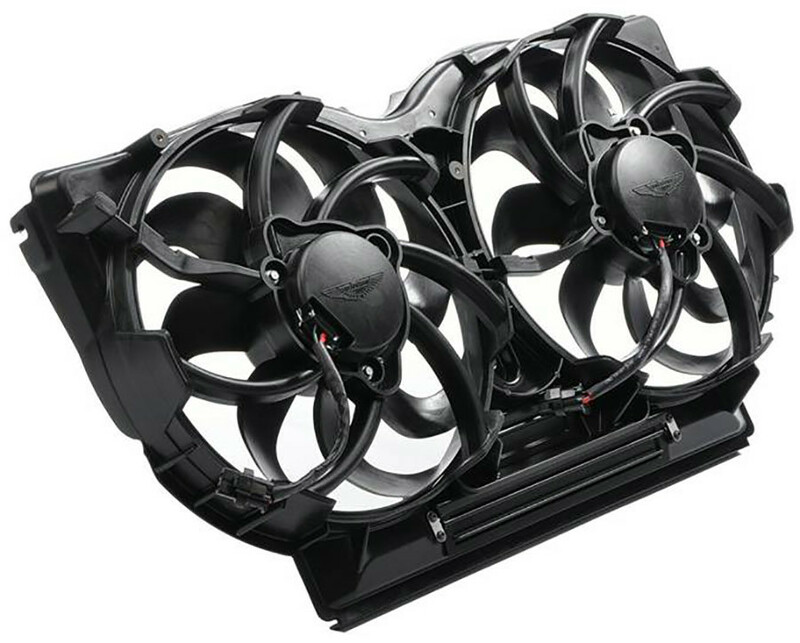 Rapitypes can provide working components and electronic boards and assemblies as part of the package. In the recent past we’ve supplied home delivery boxes complete with insulation, wheels and handles, and with access electronics assembled and built-in ready to go. We’ve built, tested and supplied suites of electronic medical products for use at the POC in a General Practise setting and supplied sub-assemblies for over-the-counter products. Our labs and assembly areas are capable of handling many small batch production projects simultaneously.